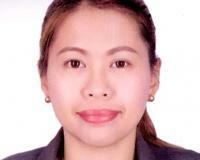 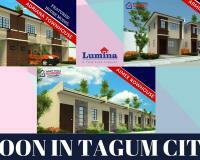 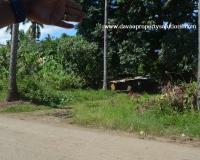 Its along the cemented barangay road of Guadalupe Catalunan Grande. 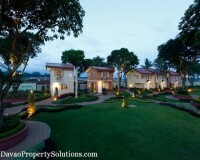 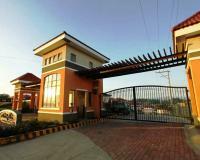 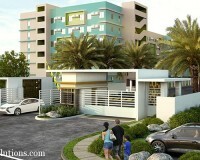 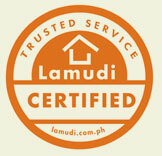 Catalunan Grande is located in a Higher ground of Davao City. 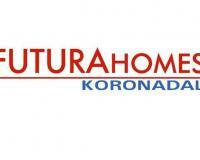 Accessible to all types of transportation services. 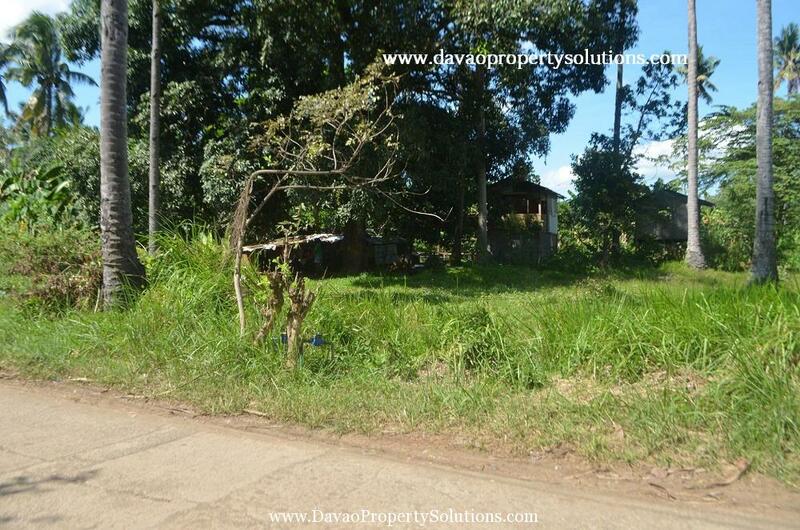 Even accessible for a truck. 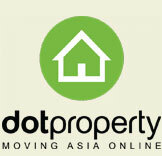 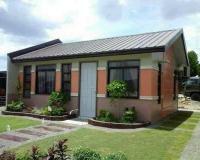 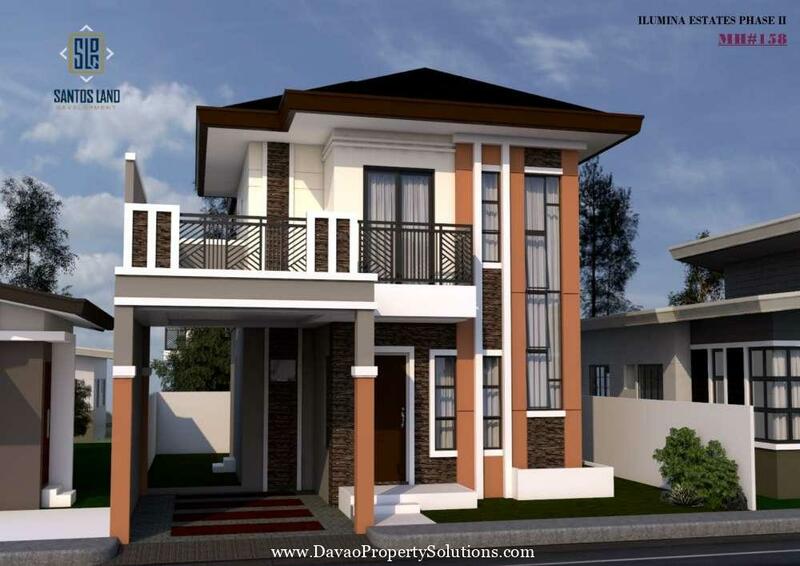 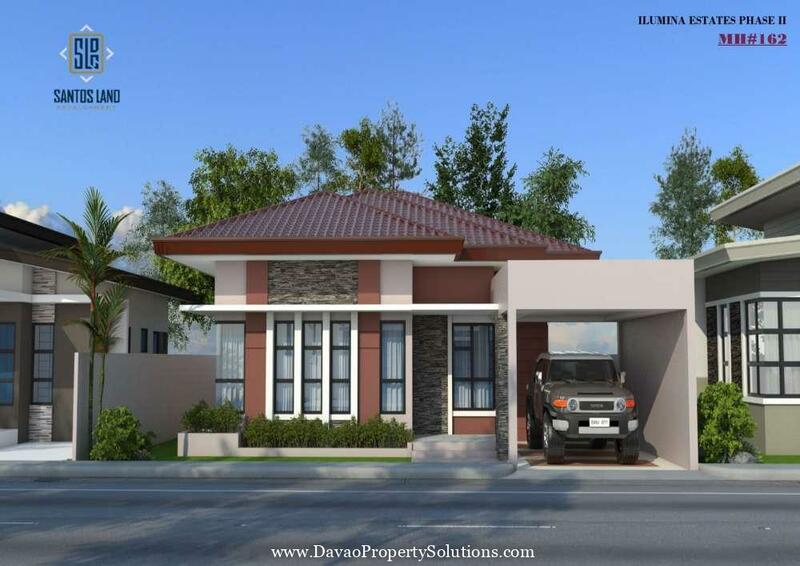 It can be used as Residential, Little Farm Land, Garage, Warehouse or Stock House. 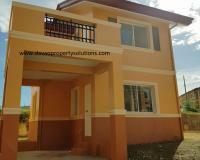 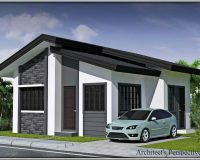 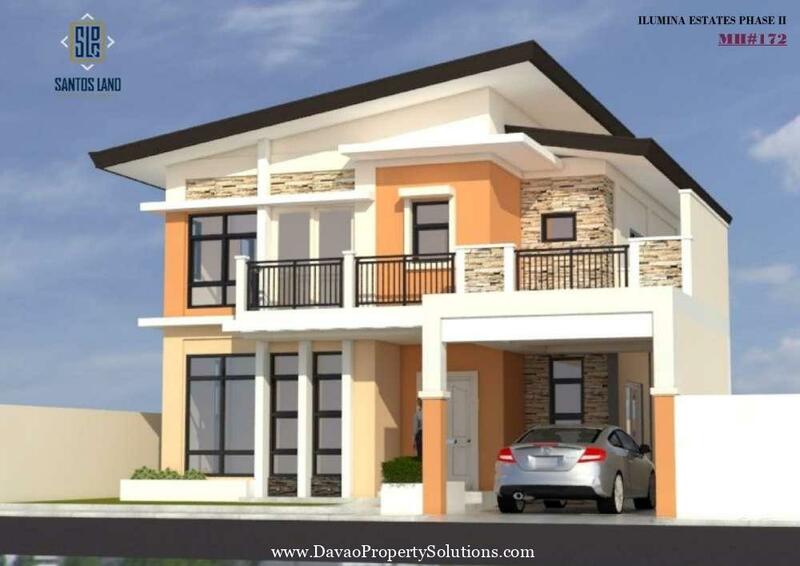 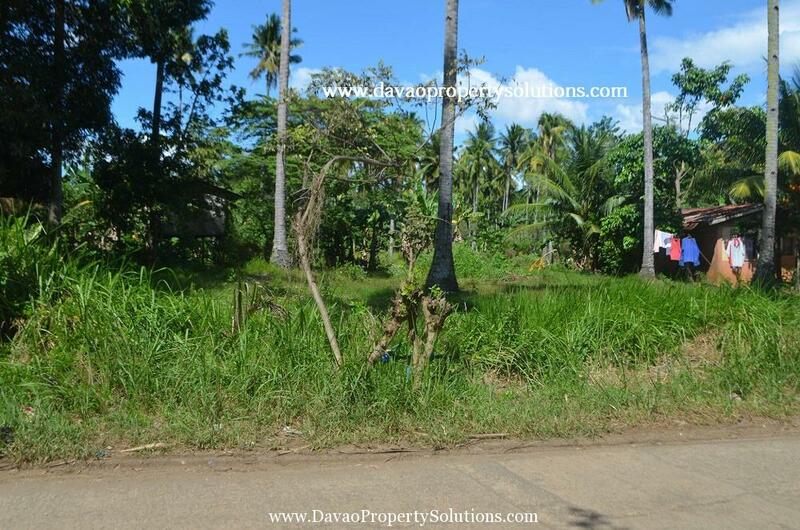 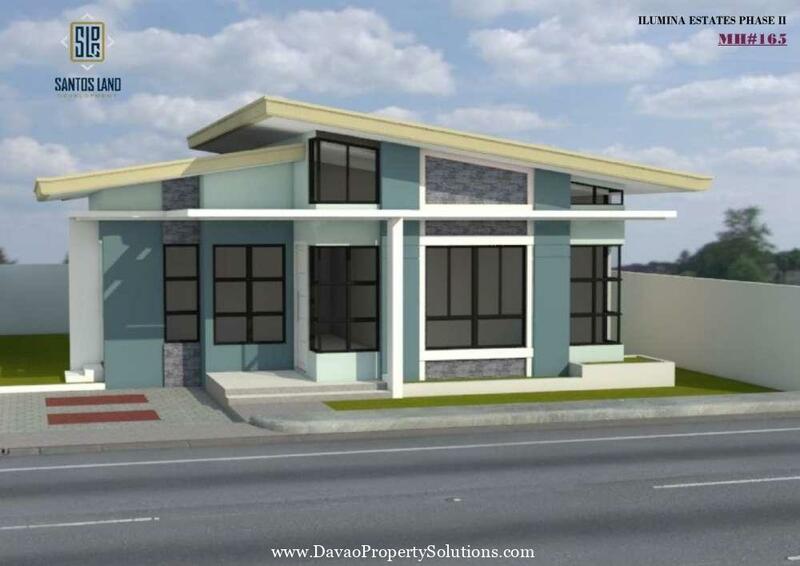 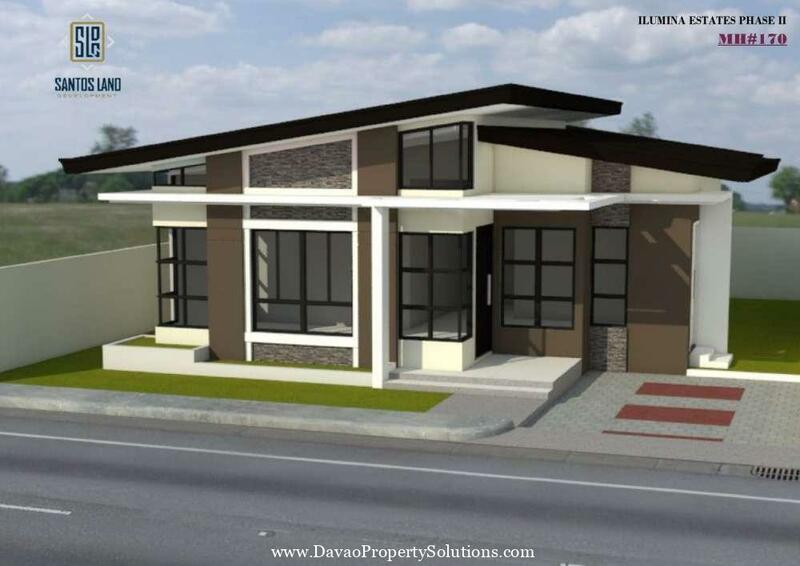 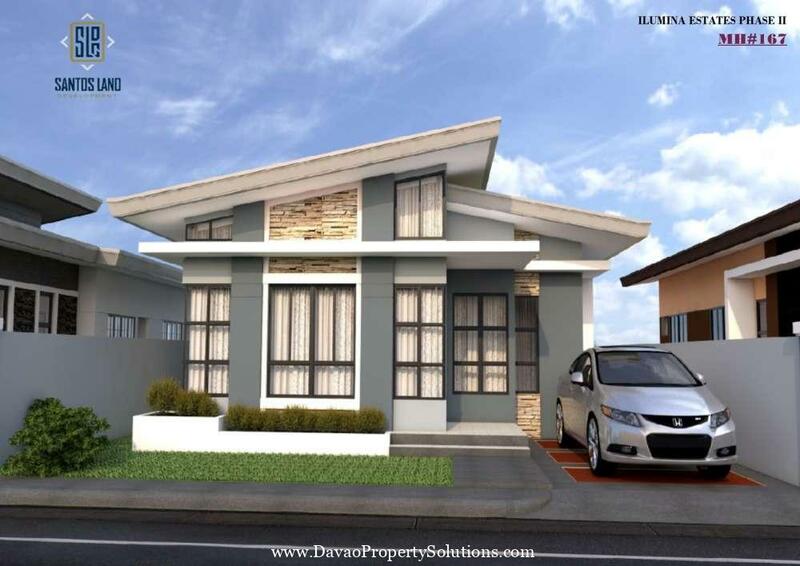 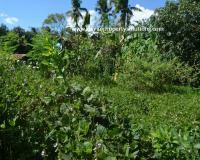 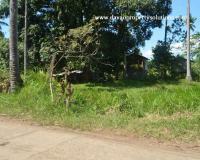 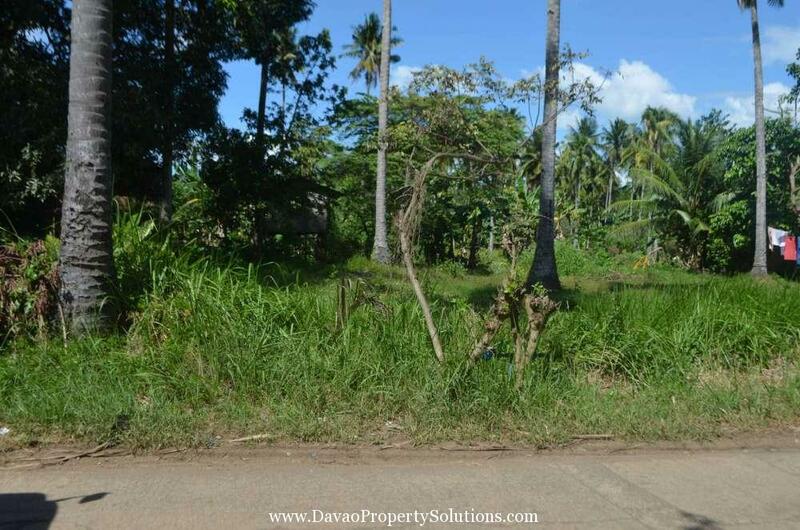 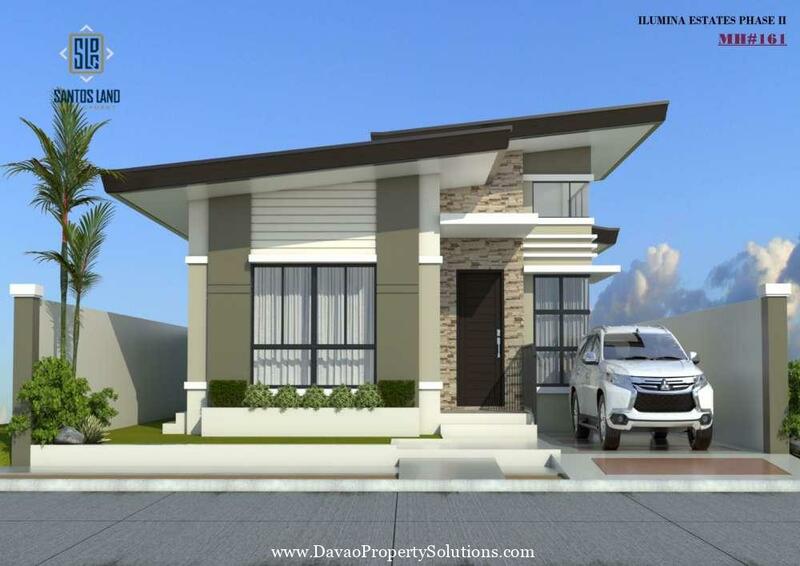 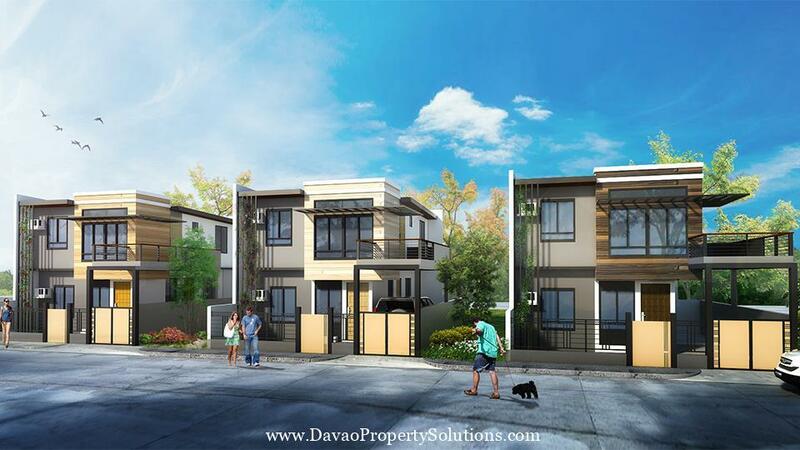 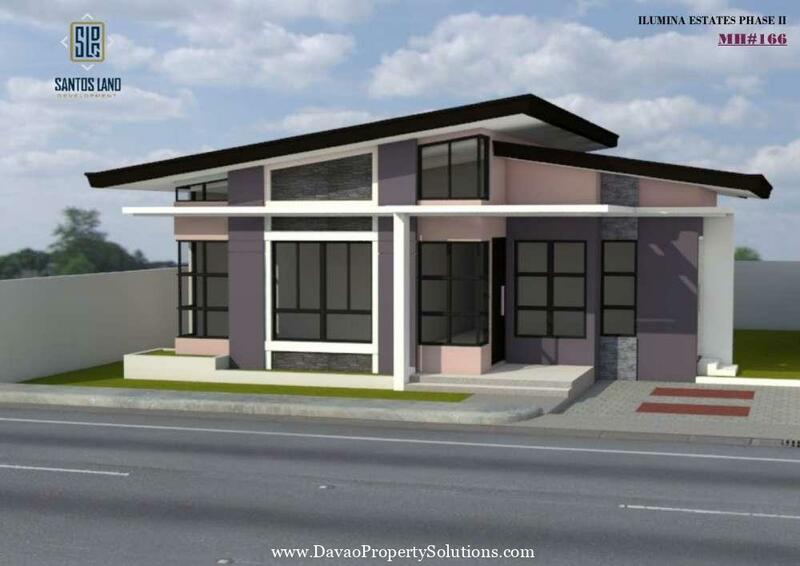 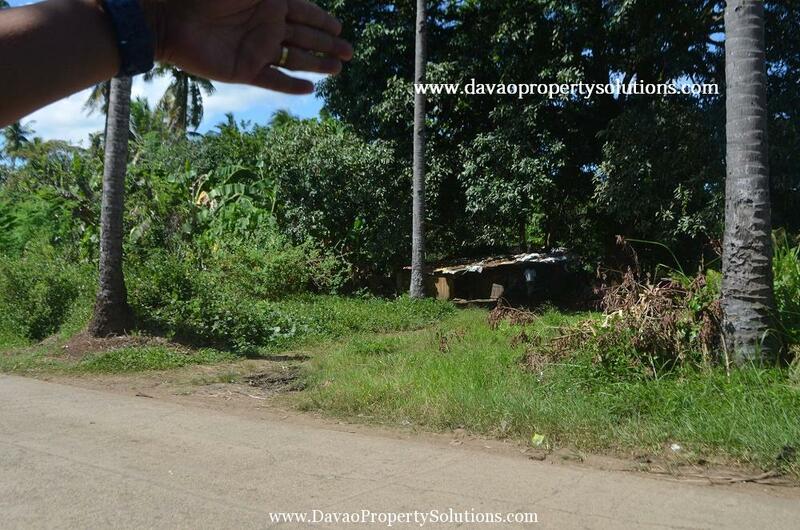 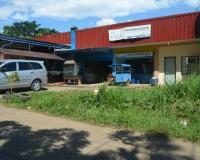 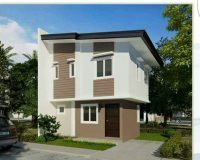 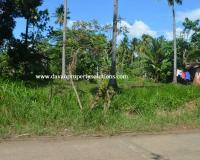 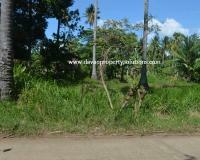 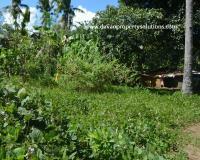 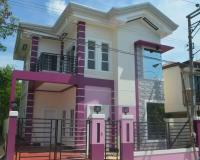 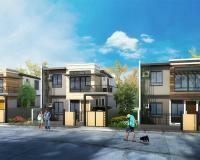 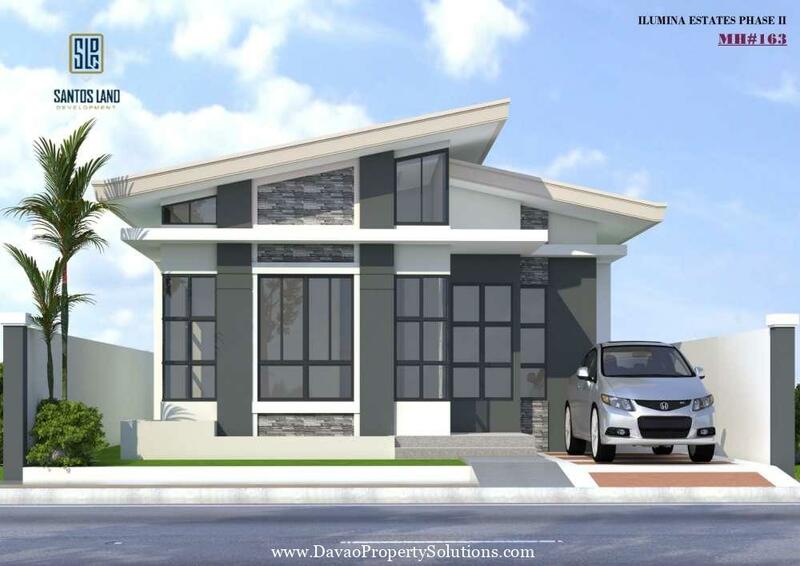 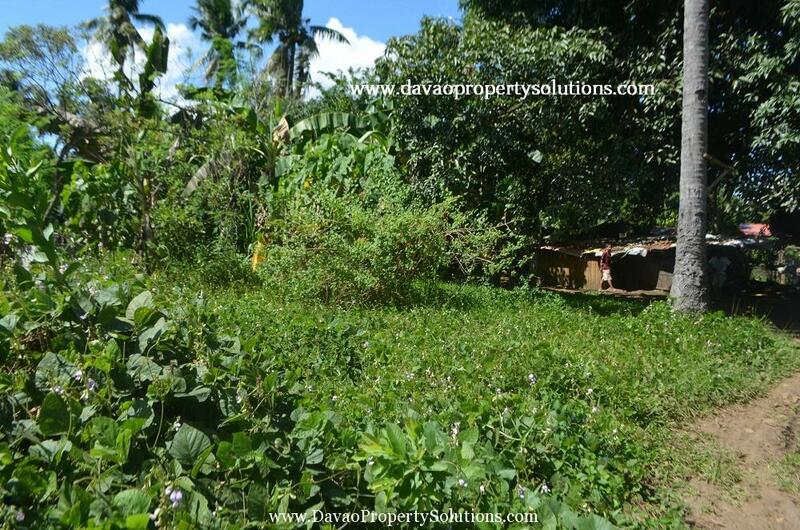 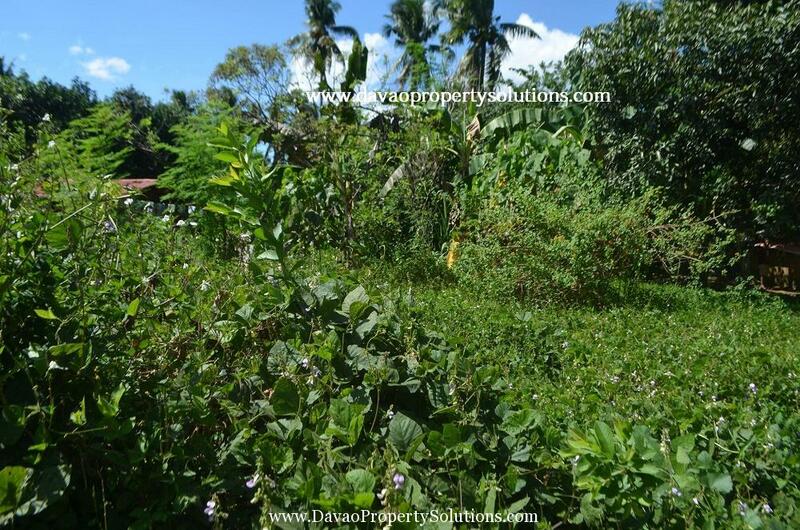 This vacant Lot is near to Market and other Commercial establishments in Catalunan Grande and Davao City.